Cricket legend David Lloyd was bowled over by his true sporting love at the tender age of seven. Sitting on the doorstep of his childhood home – 134 Water Street, Accrington – the young Bumble watched eagerly for his team of heroes to appear at the top of the road. But it wasn’t the likes of Ashes stars Len Hutton and Typhoon Tyson the lad was waiting for . . . but Accrington Stanley’s 1954 line-up of footie stars. Revisiting his old house and fond memories, Bumble says: “This is where it all started; I used to sit on this step as the crowds were coming up from town. The football ground was way up there somewhere, and most importantly, I used to wait for the footballers who actually lived in the next street. 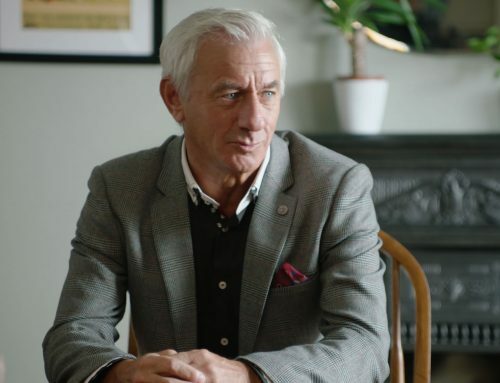 I still vividly remember the lads walking up this street with their football boots under their arms.” The team of the day was even closer to home for Bumble’s auntie Edith, who had the mammoth task of managing them all . . . OFF the pitch. “My auntie was Accrington Stanley’s housekeeper at this huge place on Avenue Parade,” he recalls. 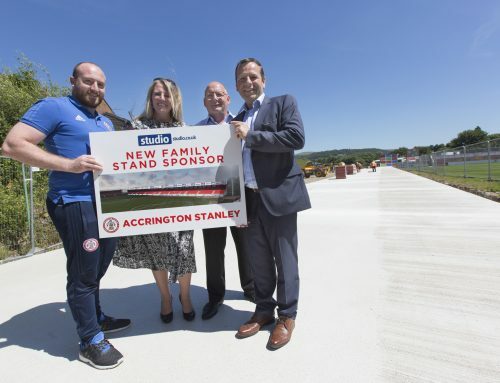 Established in 1891, Accrington Stanley played in the Football League between 1921 and 1962, when the club became only the second ever to resign from the League mid-season. Says Bumble: “I remember vividly going out of the league. It was heart breaking for me and for lots of people in the area. The club was dormant for some time – but stubbornness brought it back into existence. In 1966 the club went into liquidation and the former management and team took their painful departure from the Peel Park ground. Today the pitch is a primary school sports ground. Surveying the former ﬁeld of dreams, Bumble sighs. So what are Bumble’s thoughts on the club as it lives and breathes today in the Wham Stadium at Livingston Road? 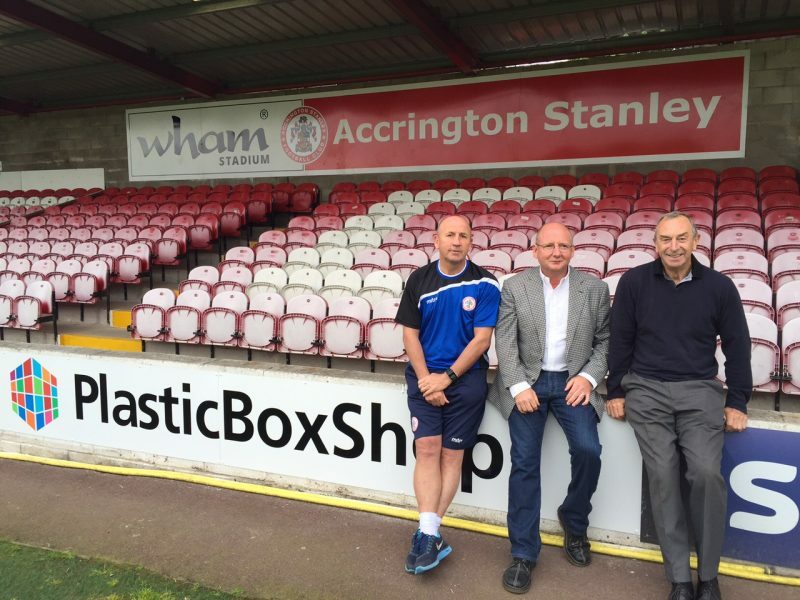 Plastic box boss and ASFC fan Andy Holt came to the rescue in 2015 after discovering club coﬀers were so drained they couldn’t aﬀord to stock the bar with beer. Having heavily invested in the club Holt has steered ﬁnances from red to black. 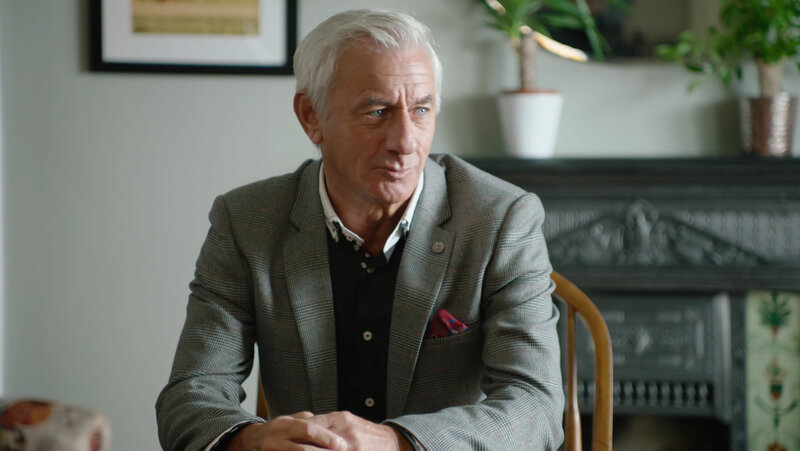 Yet, there is still a long way to go in terms of investment admits Bumble: “Finances are really tight, and that’s where it needs a kick start. b to hang on to the manager too. “I can’t praise John Coleman enough,” says Bumble. “He’s brought us from non-league football, through all the stages, back in to the football league. 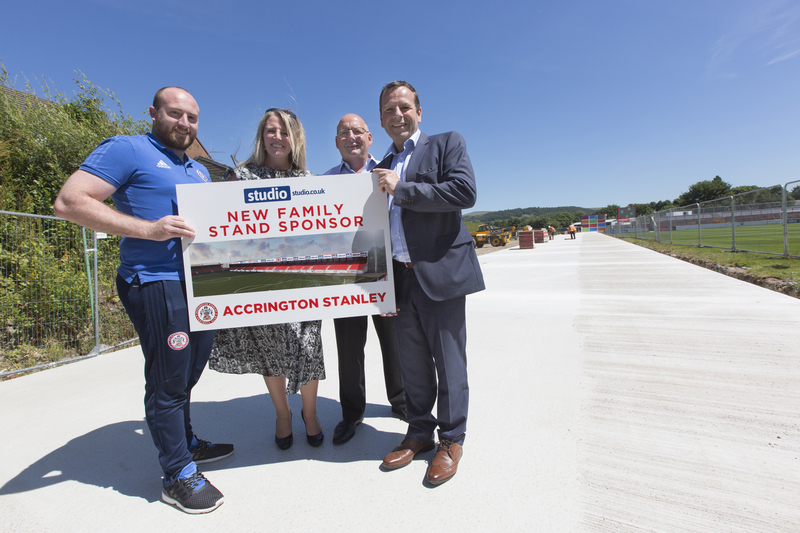 “It is astronomical is that – to do that for a little town like Accrington. It is my passion and I passionately believe that a town needs a football team that they can identify with. Bumble looks out over Peel Park. Stanley’s sleeve is snapped up by Studio! Hyndburn Council is bidding for a share of the Government’s £675million Future High Streets Fund, to help transform Accrington Town Centre.